It is that time of year when you look around your house and realize you need to do some Spring Cleaning. If you are like me, everyday is like that! I try to keep my house clean but with a toddler and two dogs, that is almost an impossible task. I also hate using smelly chemicals that stink up my home. 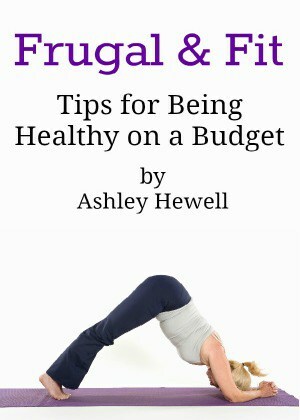 I don’t want myself or my family breathing that in. I think I have found a solution that is perfect for Spring Cleaning, the HomeRight SteamMachine Multi-Purpose Power Steamer. I love this machine! It uses the power of steam to clean and sanitize your entire home. I’m not kidding, you can use this to clean your kitchen, bathroom, floors, oven, carpets, and so much more. All without using any kind of chemicals. You can even use this machine to remove wallpaper. I wish I had this when I removed all of the ugly wallpaper in my kitchen, this would have been a huge time saver. My favorite part about the SteamMachine is that it gets into the little nooks and crannies that you normally have a hard time cleaning. I have this problem in my bathroom so that is where I started cleaning with the SteamMachine. Recently, I did a review of the new Dial Miracle Oil Body wash. Well, Dial has been coming out with a lot of new products lately. 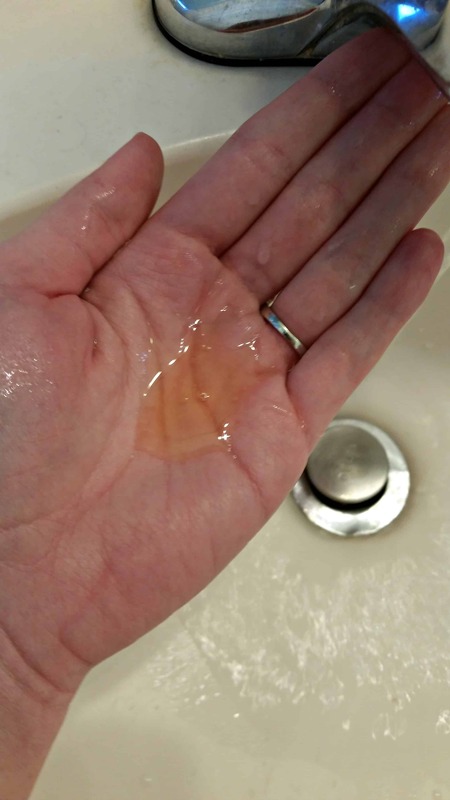 They have now released the new Dial Miracle Oil Hand Soap! I was looking forward to trying this out because I loved the body wash, I still use it everyday. The hand soap is infused with Marula oil just like the body wash to give you a gentle yet effective clean. I love that the weather is getting warmer and spring is here! 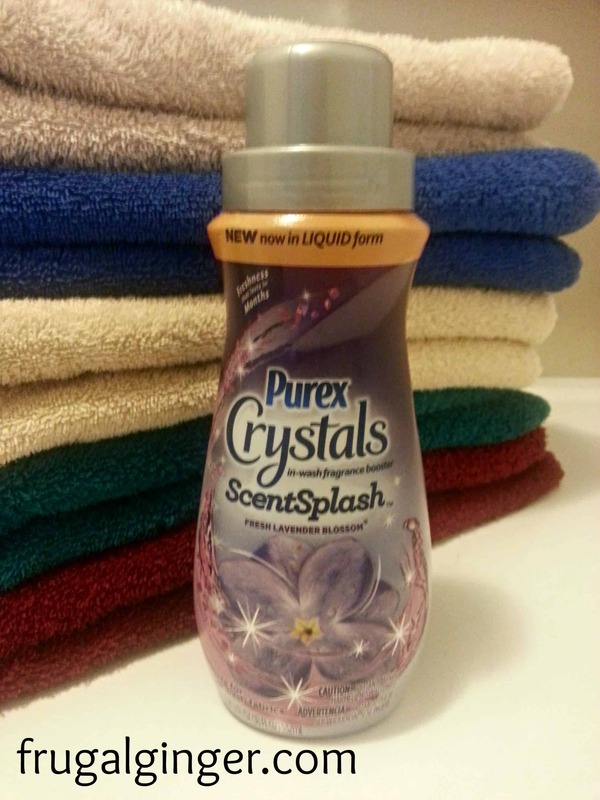 I also love the smell of freshly hung laundry but since I don’t have a clothes line, I have found the next best thing; the new Purex Crystals ScentSplash. This is very similar to the Purex Crystals that I already use but it is now in liquid form and a lot easier to use in my opinion. I have accidentally spilled the crystals all over my laundry room before…opps! 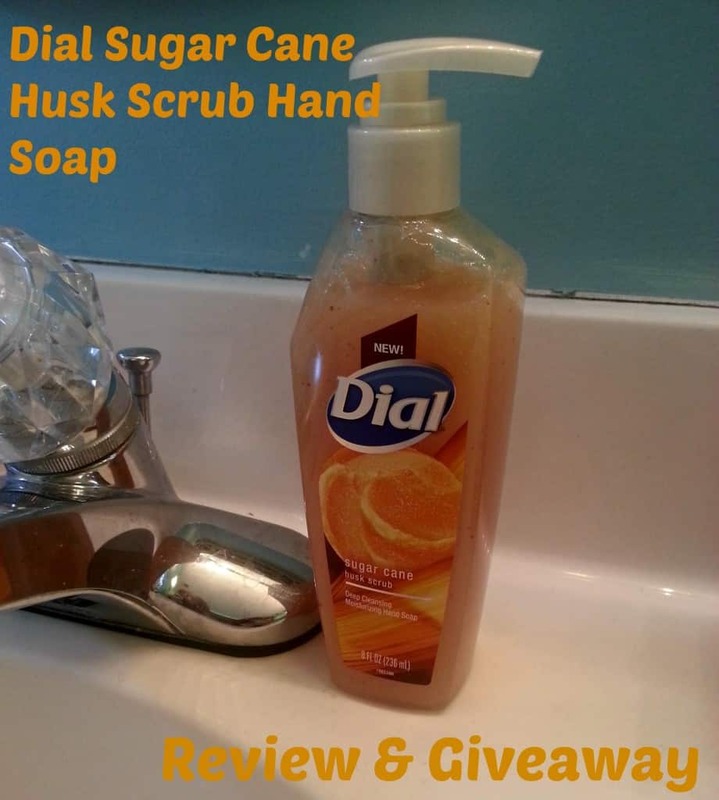 As a Purex Insider, I was able to try out the new Dial Sugar Cane Husk Scrub hand soap for myself. This was just released in February 2015 as part of Dial’s new luxury Boutique Collection that includes three other pretty and yummy scents. The soaps help moisturize your skin as well as get your hands squeaky clean. I was excited to put this new soap to the test. With it being Spring time now (yay!!) I am starting to get my garden ready and it gets my hands really dirty, even though I wear my gardening gloves all the time. I loved using this soap when I was ready to clean up. It has tiny micro-scrubbers to really help get your hands clean and exfoliate your skin at the same time. Not only did my hands get clean but my skin actually felt soft and smooth after each use. You can definitely feel the micro-scrubbers working but they feel gentle and not harsh on my skin.